A teenager has denied murdering a man in a cemetery by striking him on the head with a brick. 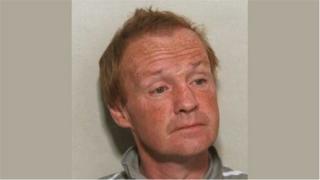 Scott Rooney, 19, is accused of murdering 56-year-old Michael Mearns at Greenock Cemetery, South Street, Greenock, on 30 July. He entered a not guilty plea to a charge of murder during an appearance at a preliminary hearing at the High Court in Glasgow. Trial was set for July next year at the High Court in Paisley.